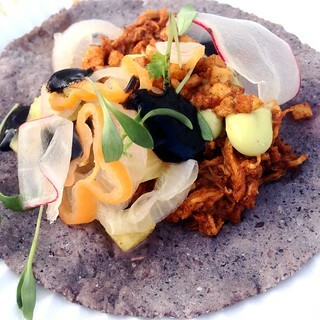 LA Weekly's annual food event of the year is coming! The Essentials is returning on February 20 to California Market Center in downtown LA, featuring more than 40 restaurants. 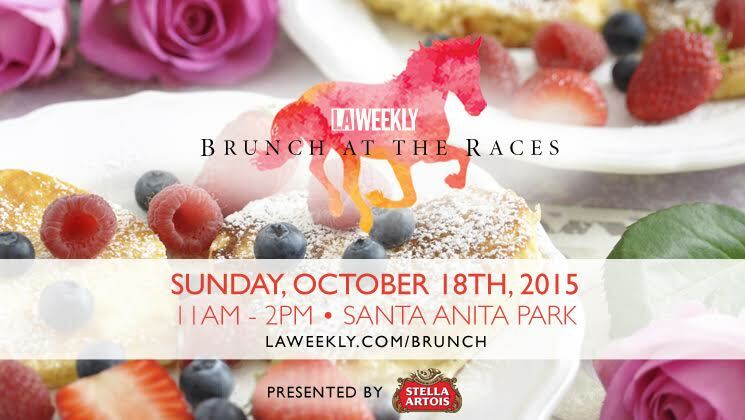 Curated by LA Weekly's food critic Besha Rodell, you can expect LA's top restaurants at this event. Among them are: Animal, AOC, Broken Spanish, Bestia, Connie and Ted's, ink, Jitlada, even Kiriko Sushi. Been wanting to try Curtis Stone's Maude and can't get in? Don't want to make the trek to SGV for Szechuan Impression? Come here instead. The VIP tickets are already sold out, but there are still general admission tickets available for $70 per person which includes unlimited samples of food, beer, wine, and cocktails starting at 6pm. Part of the proceeds go to benefit Food Forward. Lucky you, though, LA Weekly is generous enough to give away a pair of tickets through my blog! 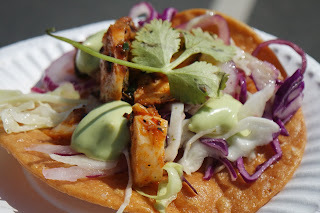 Two Upcoming Food Events Not to Miss! It's been a while since I've announced upcoming events. Apologies, I'm trying to keep up! But, there are two coming up in February and March that you should definitely keep in mind. 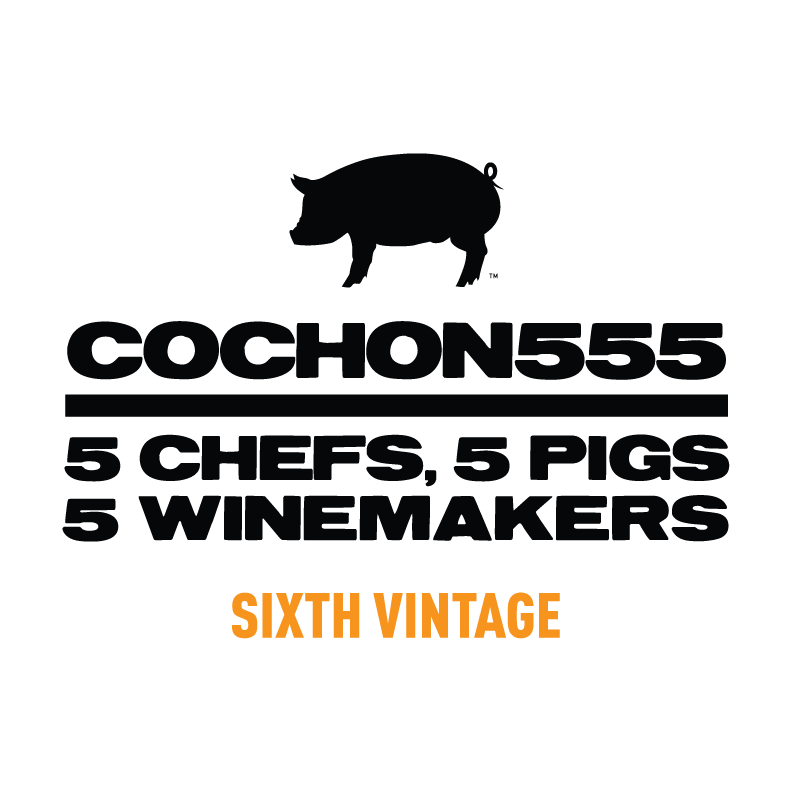 This is the sixth year for Cochon 555 and this year there will be 7 chefs from Los Angeles and Las Vegas competing, each using a different breed of pig from a different ranch. The full lineup and info is available here, and it includes Ray Garcia from Fig, Lindy & Grundy, Jet Tila from The Charleson, Christian Page from Short Order and more. 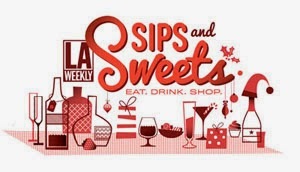 Besides the pork, there will be a bourbon punch competition, a bourbon bar, dessert from Jeni's Splendid Ice Cream, a cheese bar from Rogue Creamery and La Brea Bakery, and more booze. Tickets are $125 for general admission or $200 for VIP early admission (plus fees) and can be purchased here. When: Sunday Feb 23rd, 4 p.m. – 8 p.m. 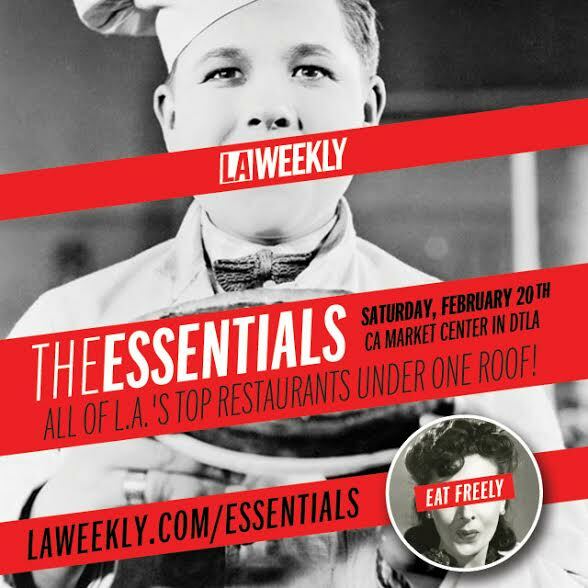 The event coincides with the publication of their 99 Essential Restaurants special issue and you'll be able to find some of their restaurants during the event! 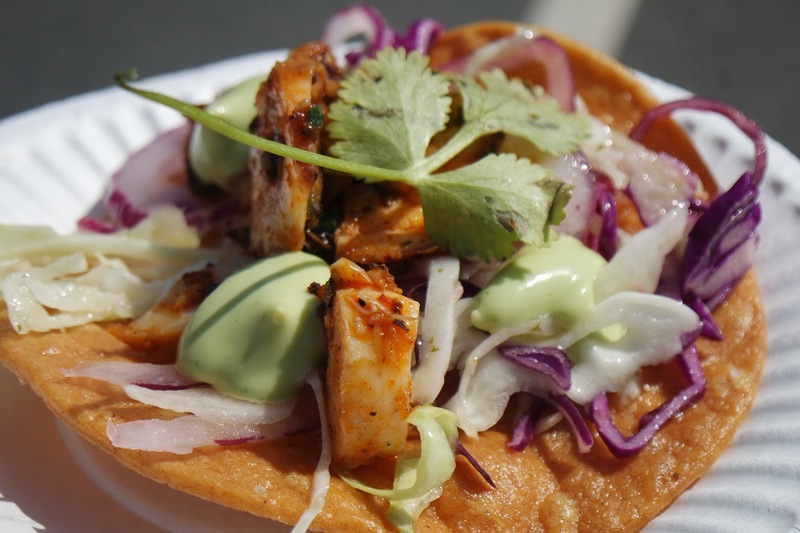 New participating restaurants this year include Sqirl, Chi Spacca, HomeState, Bucato, Horse Thief BBQ, Star King BBQ, Bestia, while there are old favorites like Starry Kitchen, Animal, and Jitlada. Get the full lineup here. Coffee and booze sponsors include Handsome Coffee Roaster, Clover Juice, Pinnacle Vodka, and more. 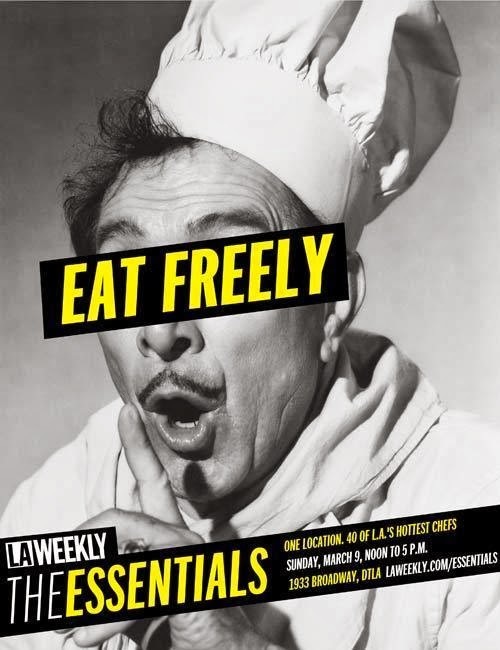 Ticket for The Essentials is one of the cheaper ones for food festivals in Los Angeles, going at $45 for general admission (1pm admission) and $65 for VIP admission (12pm admission - sold out now, sorry!). Tickets can be purchased here.